In Australia, there are 28 described species of silverfish, and about five of these species have successfully invaded buildings. 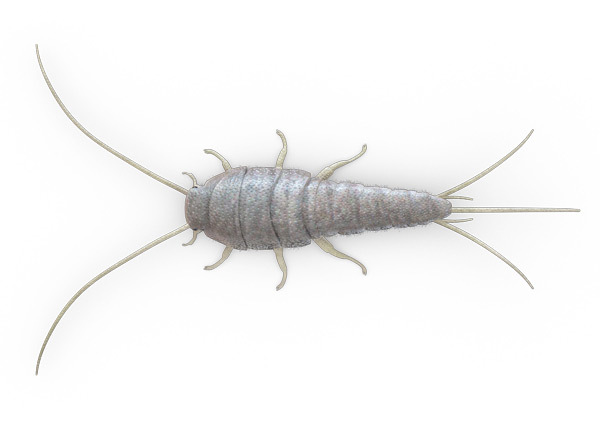 Silverfish are agile, fast-running, scale covered, wingless insects. 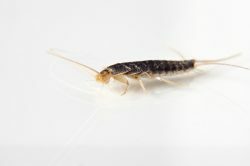 The household pest species restrict their activities to relatively undisturbed areas (eg. book cases, storage rooms/areas) where they may damage fabrics, paper and other materials. Within buildings, silverfish may be found almost anywhere within. While often found in roof voids, they may also occur in wall voids, subfloor areas and many places within the dwelling parts of the premises. They feed on most types of human food, but seem to prefer starchy materials. When paper or photos are attacked, it is often the outer, shiny layer that is most damaged. Book bindings, cottons, linens and wallpaper are often damaged. Any sources of glue, starch or cellulose are likely to be attractive. 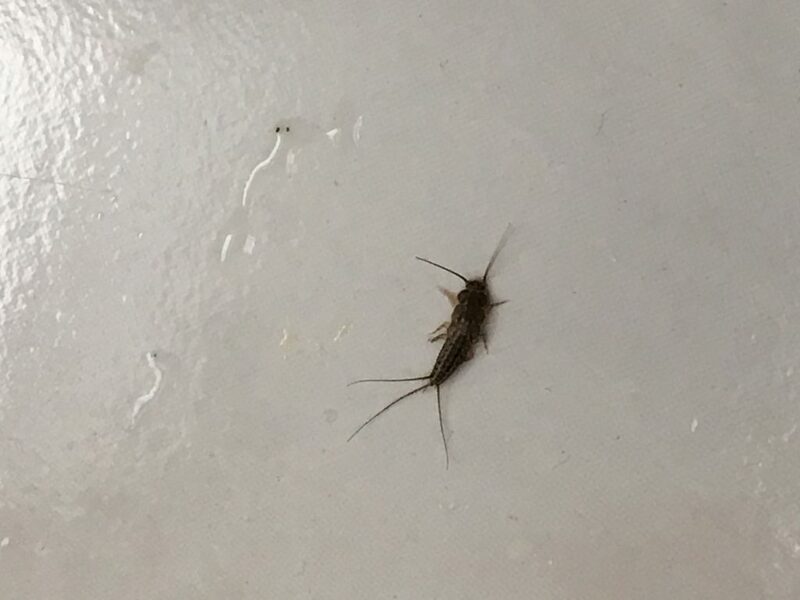 Because silverfish can be quite widespread within a dwelling, inspection is an important prerequisite to treatment. 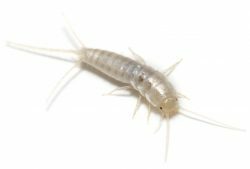 Thorough inspection should involve moving stored articles to reveal disturbed silverfish. The possibility of populations residing in wall cavities can make control more complex and demanding. Make an online enquiry for Silverfish Removal service or call us now on 1800 284 442.